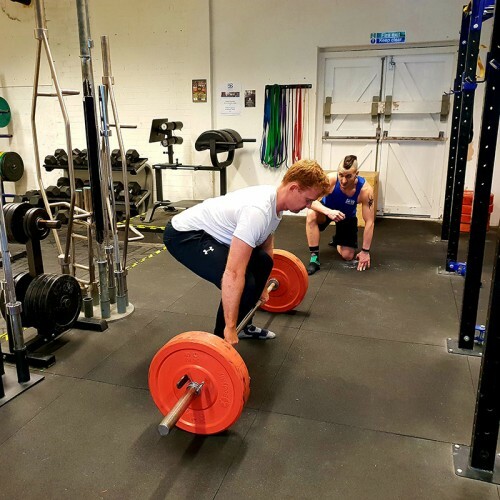 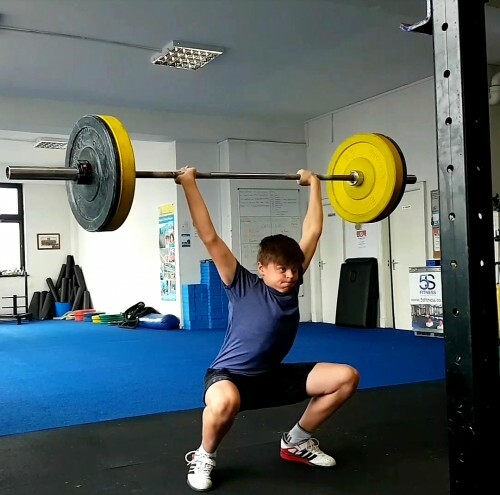 Macclesfield Strength and Conditioning – Strength & Conditioning brought to the masses! 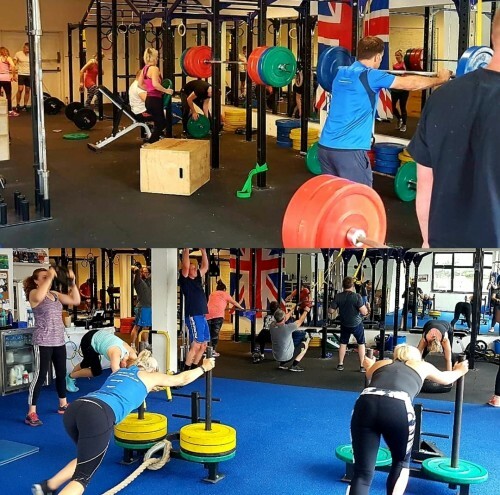 Our unique gym in Macclesfield is open to the public 7 days a week with 6 classes running daily – it’s an open gym from 06:30-21:00 through the week. 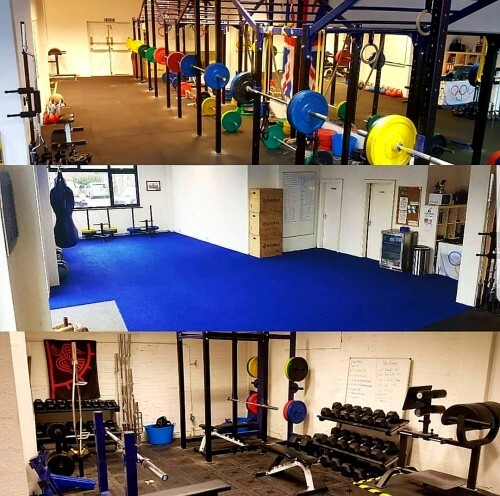 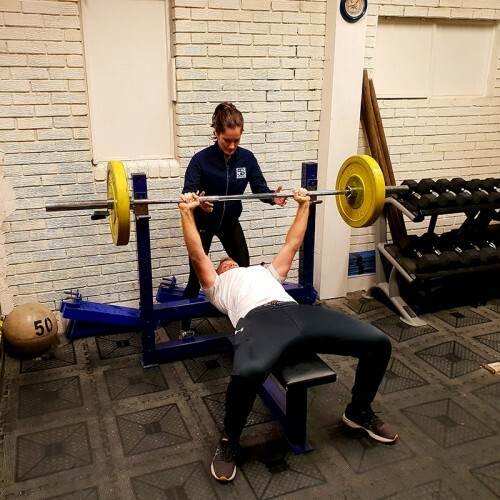 5S Fitness is ran by our team of highly experienced Strength & Conditioning coaches who will guide you on your way to achieving your goals – why not come and try a week for FREE! 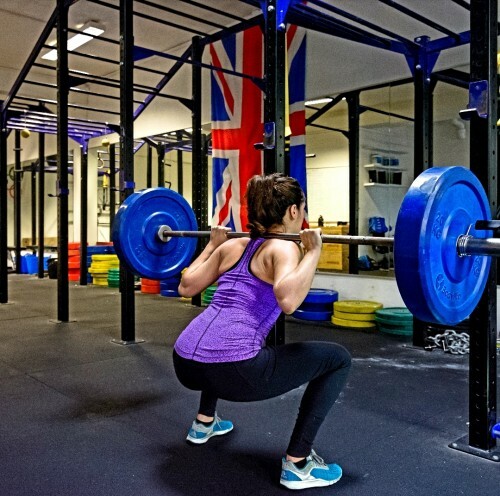 Our gym is also host to the highest standard of courses within the fitness industry. 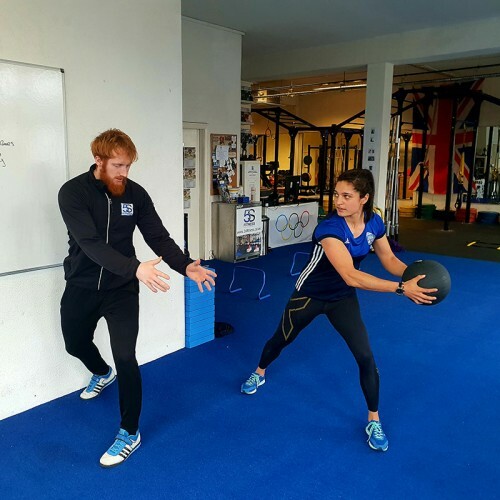 For a FREE introduction to the fundamentals of Posture & Movement register below.